At last! 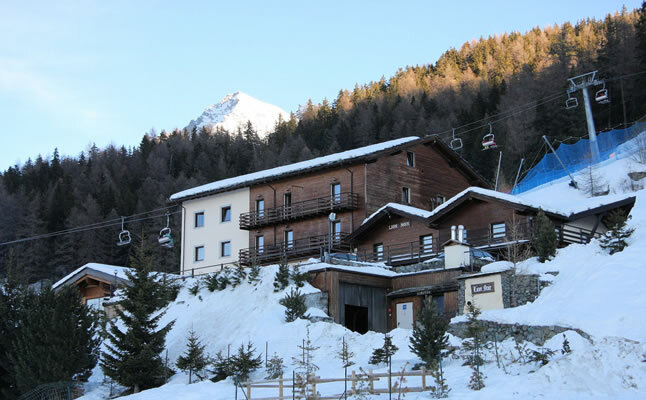 A 'ski in, ski out' hotel in Pila joins the Interski programme. We're delighted to welcome the charming 3* Hotel Lion Noir to our portfolio. 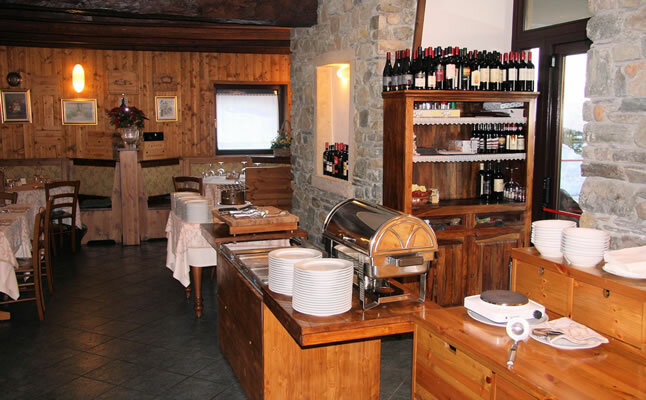 The hotel has been recently renovated and is typically alpine with a warm and welcoming atmosphere. Stunningly situated just opposite the arrival point of the Aosta-Pila gondola, the hotel has magnificent views of not only the slopes, but also the Aosta Valley and well beyond. 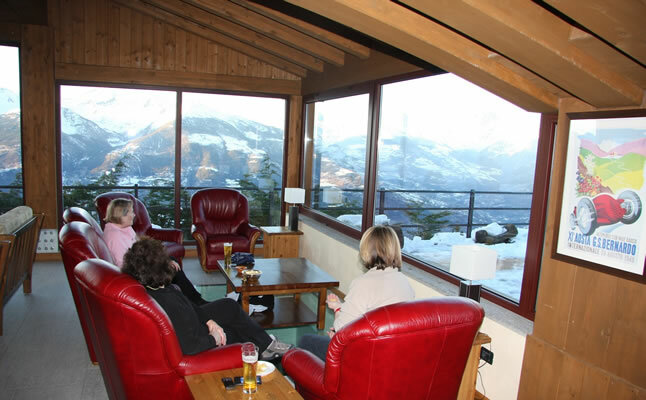 The hotel has a bar, TV lounge, reading room, indoor heated swimming pool, fitness room, sauna, heated ski/boot deposit and a solarium on the slopes. Wi-fi connection is also available. 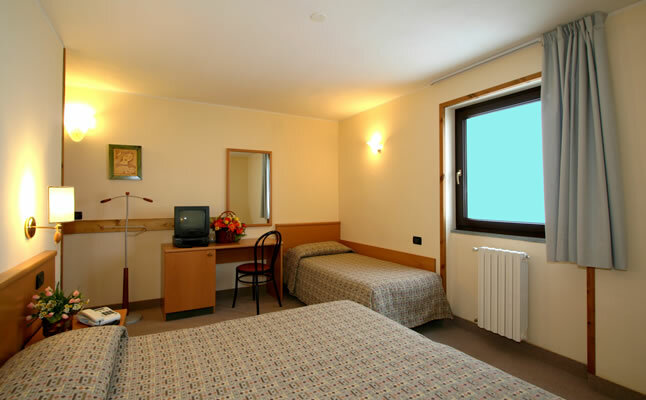 The comfortable rooms have shower, hairdryer, satellite TV, direct dial phone and mini-bar. We're confident you'll love it! "Excellent trip in all respects and will be looking to book Lion Noir again in the future." "We loved the hotel - the food was great, the room was comfortable, the staff were all wonderful and friendly and the location was perfect. I especially loved the views from the lounge." "Antonio at the Lion Noir was a welcome surprise. A charming man who dealt with our various requests splendidly, as did his excellent staff." 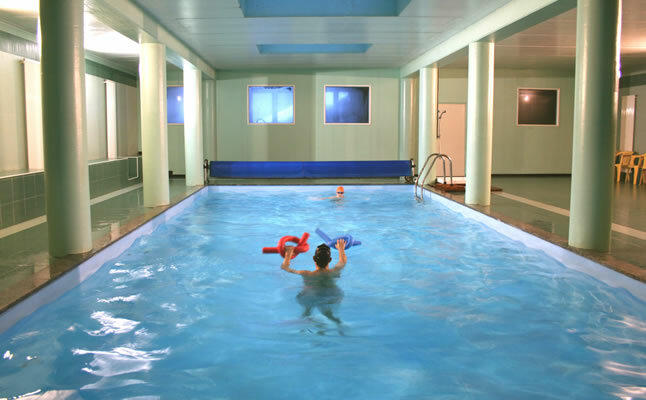 "The location of the hotel was great... the hotel staff were very friendly and the food was brilliant - diet now started!" "A great time at the Hotel Lion Noir. Staff very helpful and friendly. Food excellent." "The hotel, Lion Noir, was lovely. Good food and friendly staff, particularly the waiters." "The hotel is great and the food was superb." "Hotel Lion Noir was great with friendly staff." "The hotel food was delicious!"